It’s a coals to Newcastle tale, sort of. Telefonica plans to start selling cheap mobile phone and internet services in Spain under the O2 brand it uses in the UK (and Germany too, to be fair). Fierce competition for its Movistar brand from cheaper rivals MasMovil and Orange’s Jazztel has hit its domestic market share for Telefonica. The move marks a departure from Telefonica’s attempt to take Movistar upmarket with a bundled package of super-fast internet, premium TV and mobile and fixed phone services. 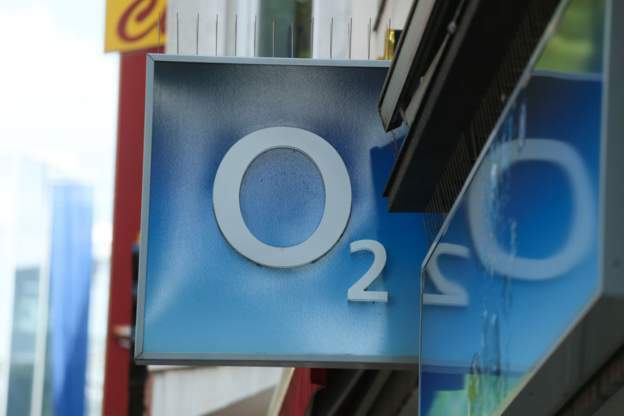 The O2 offering will cost about half the €90 a month the Fusion package costs.